As of January 2019 we're in a new location! Come see us at 90 Norfolk St, Mansfield (Map) off Route 140 next to Home Depot. Easy to find off Route 140, from Route I-95, Exit 7A or Route I-495, Exit 12. This is the new National Lumber Home Finishes location, which also sells Benjamin Moore products. The experienced design team in Mansfield works with both builders and homeowners. They understand how projects are built and will help to keep your job in budget and on schedule. 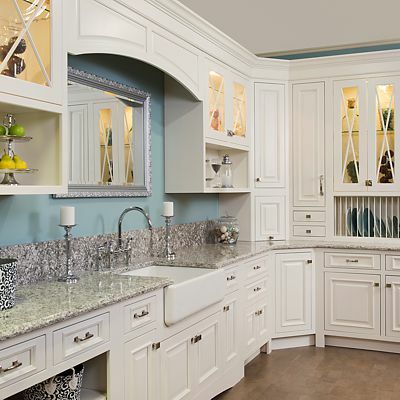 Many cabinetry, decorative hardware and countertop selections are available. Serving Mansfield, Easton, Foxboro, Taunton, Norton, Foxboro, Sharon, and beyond.